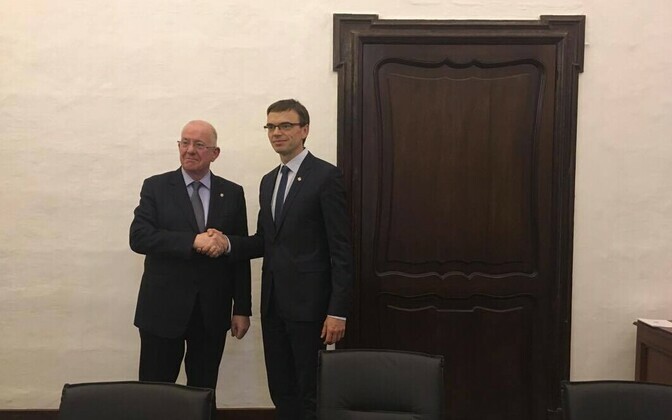 Relations between the EU and the U.K. must be based on shared values and citizens' well-being, Minister of Foreign Affairs Sven Mikser said at a meeting with Irish counterpart Charles Flanagan on the sidelines of an informal meeting of EU foreign ministers in Malta on Friday. 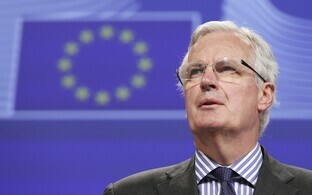 "Our aim is to maintain close and friendly relations with the U.K., based on a balance of rights and obligations," Mikser said. 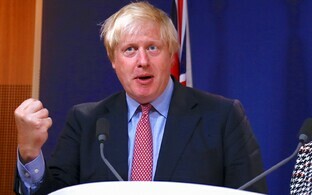 "So far, the EU has been exceptionally united on Brexit and we would like it to stay that way until the negotiations end," he added. 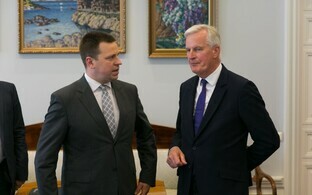 Both ministers acknowledged that the EU as a peace project that has lasted for more than 60 years has given the citizens freedoms that are based on shared values. 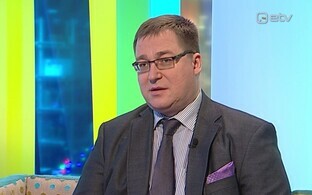 Mikser and Flanagan agreed that the well-being and interests of citizens must be in the center of shaping the future relations between the EU and the UK, spokespeople for the Estonian Foreign Ministry said. 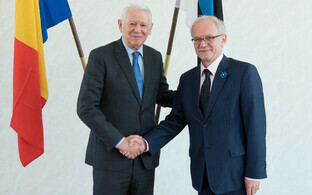 On the subject of relations between Estonia and Ireland, Flanagan affirmed that Ireland would like the Estonian citizens who live in Ireland and contribute to the Irish society to feel satisfied.